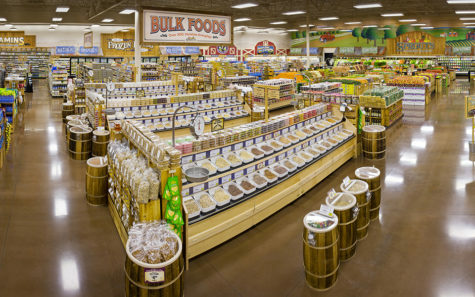 Carlsbad is set to get its third Sprouts Farmers Market location with the Jan. 16 opening of the chain’s newest store in Bressi Ranch, the grocer recently announced. 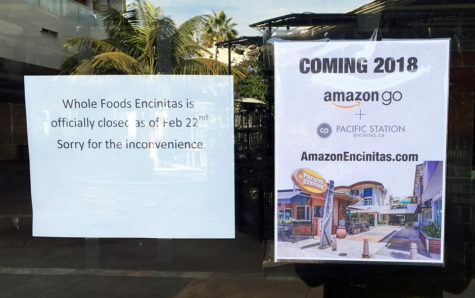 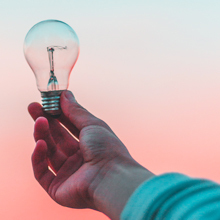 Within the past week, Encinitas residents and city officials went from excitement to confusion about whether or not Amazon was opening an Amazon Go store in downtown Encinitas at the previous Whole Foods Market location in the Pacific Station center on South Coast Highway 101. Whole Foods Market, the anchor tenant of Pacific Station in downtown Encinitas, announced Feb. 8 that it would close the grocery store among nine closures around the U.S.